The US Air Force has given Congress official notice that it plans to start dismantling its Alaska-based High Frequency Active Auroral Research Program ahead of the site’s shutdown later this summer. 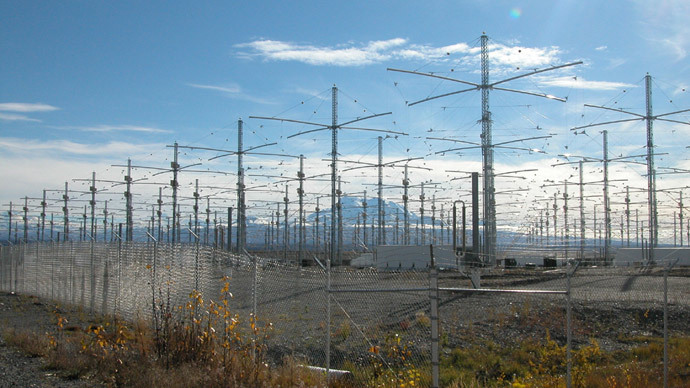 The controversial program, also known as HAARP, has been home to a large number of conspiracy theories, but it will officially be taken offline at the conclusion of a final research experiment in June. According to the Anchorage Daily News, exactly what will happen to the facility – which features nearly 200 high-frequency antennas across 30 acres and was used to conduct experiments related to the Earth’s ionosphere – remains unclear. The University of Alaska is reportedly considering a takeover of the site, but it has not committed to paying the annual cost of $5 million needed to keep operations running. As for the Air Force itself, David Walker, the service’s deputy assistant secretary for science, technology and engineering, recently told the US Senate that HAARP is "not an area that we have any need for in the future," noting that money could be better spent elsewhere. Officially, HAARP was used by the US to study enhanced communications technologies, and was employed for experiments that involved shooting powerful signals into the atmosphere in order to see their effect on radio waves. 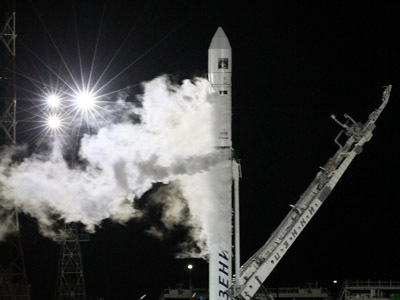 The facility also allowed scientists to learn how charged particles reacted when in the ionosphere. "We're moving on to other ways of managing the ionosphere, which the HAARP was really designed to do," Walker said, according to the ADN. "To inject energy into the ionosphere to be able to actually control it. But that work has been completed." 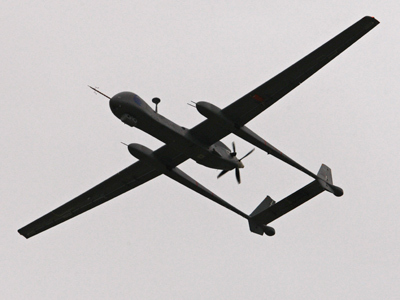 The last experiment, meanwhile, is being conducted by the Defense Advanced Research Projects Agency (DARPA). Although HAARP cost about $290 million to construct, DARPA Director Arati Prabhakar told ADN it’s only natural for the agency to jump into other work. "The 'P' in DARPA is projects,” she said. “We're not in the business of doing the same thing forever, so very naturally as we conclude that work, we're going to move on. It's not an ongoing need for DARPA despite the fact that we had actually gotten some good value out of that infrastructure in the past." 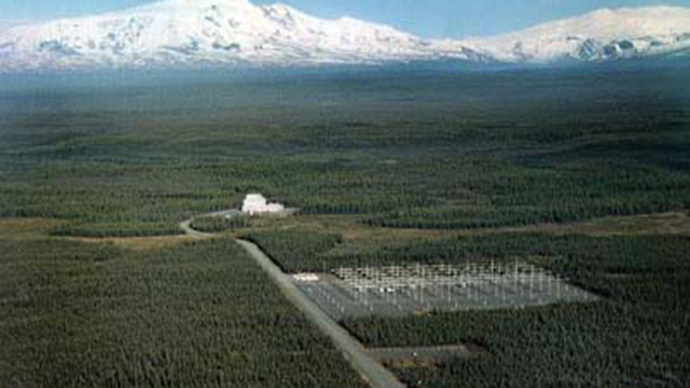 As avid HAARP watchers would know, the experimental nature of the site has sparked a lot of controversy and conspiracy theories over the years, including allegations that the US used the program to cause a variety of natural disasters, such as hurricanes, tornadoes, floods, and earthquakes. Even some world leaders couldn’t help but speculate about possibly nefarious uses. As RT noted previously, then-president of Iran, Mahmoud Ahmadinejad, used a United Nations General Assembly meeting to claim the facility was responsible for devastating floods in Pakistan. Former Venezuelan leader Hugo Chavez, meanwhile, suggested HAARP was responsible for initiating the Haiti earthquake in 2010. The accusations haven’t stopped since then, either. 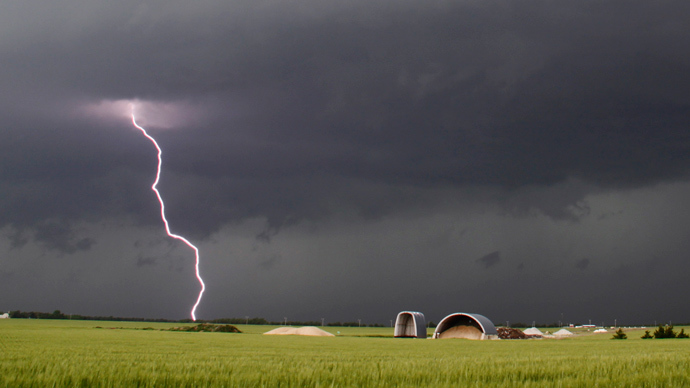 Just recently, Serbian scientist Velimir Abramovic claimed that recent rainfall in the country was caused by HAARP, since it did not feature thunder or any of the typical kinds of rain patterns associated with the region. "It seems as if the sky opened, and sea of water fell from it. These were not rain droplets that you would typically expect to see. This was a designed weather pattern which I might add is not the first, nor will it be the last by HAARP,” he said, according to the Macedonian International News Agency. ­Did US 'climate weapon' knock-out Russian probe? 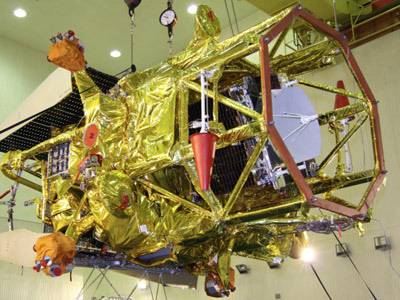 Did US radar down Russian Mars probe?